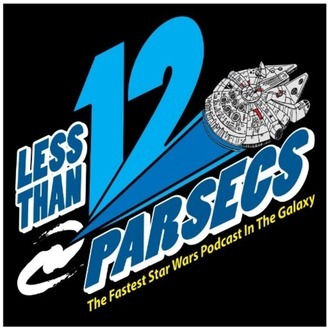 Less Than 12 Parsecs - The Fastest Star Wars Podcast In The Galaxy! Not everyone has the time to listen to a 30 minute, one hour, or longer podcast. But everyone has a free FIVE minutes for Star Wars! That's where LT12P comes in. Released multiple times a week, this show a quick shot of Star Wars when you need a quick shot of your favorite franchise! 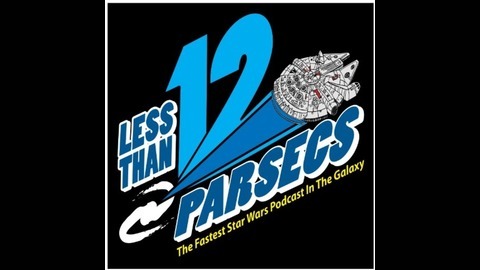 www.TwelveParsecsPodcast.com TwelveParsecsPodcast@gmail.com.